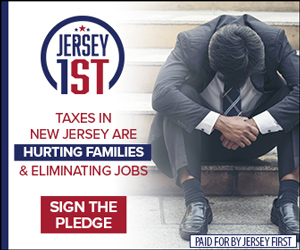 N.J. Democrats advance their scheme to tax rain. Yes, rain! 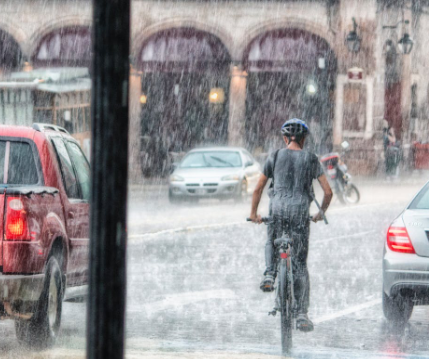 …is a rain tax right around the corner? 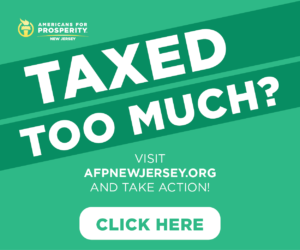 Back in the summer, we told you about how State Sen. Bob Smith (D-Middlesex) wanted Trenton to impose a “user fee” of 10 cents per every 1,000 gallons of water used in the Garden State. Maryland assesses a so-called stormwater tax, too, which has proven a difficult burden for middle class residents and small businesses to bear. 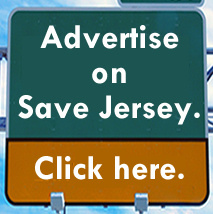 Then-Governor Chris Christie vetoed a similar measure during his time in office.